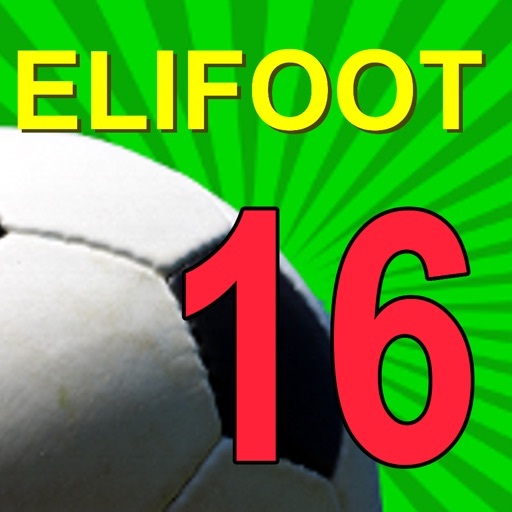 Elifoot is a classic style Football Manager Game. It is an application of great simplicity but with huge entertainment capabilities. Each player plays the role of manager and coach of a club, buys and sell players, manages the finances and selects the players for each match. Among four divisions, each season comprises league and national and international cup competitions. - Get money for your team! - Increase the skill of your players!